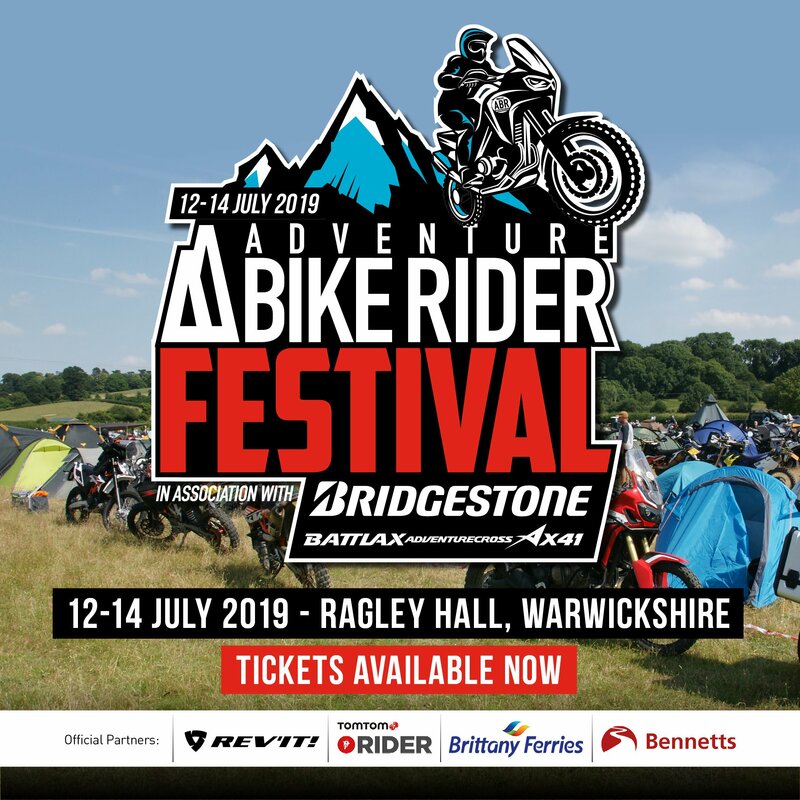 The X-Lite X-551 Adventure has long been a favourite in the Adventure Bike Rider offices. 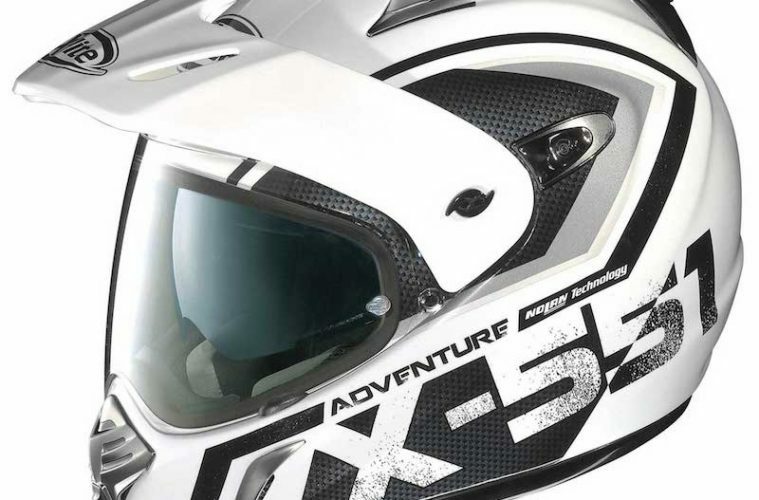 At £379.99 it’s near the top of the price range for adventure-styled helmets, and when you’re paying this much for a lid, you expect top quality. 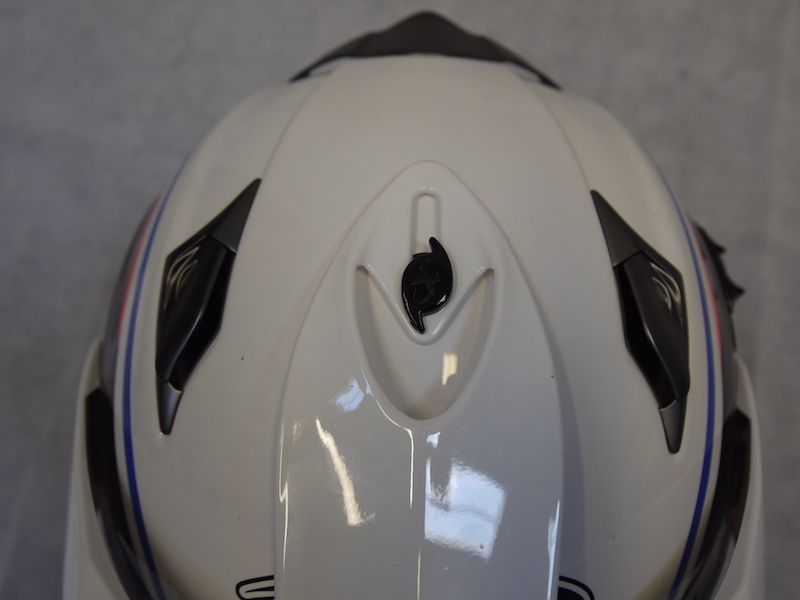 Fortunately enough, from the off it’s clear to see that the helmet has been crafted by a company that knows a thing or two about manufacturing good lids. 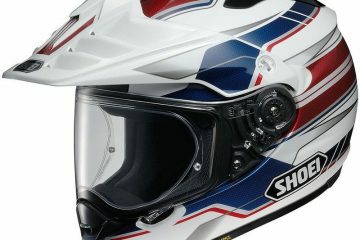 X-Lite, which is a subsidiary of Italian brand Nolan, has been around since 1997 and offers quality, Italian-made helmets. 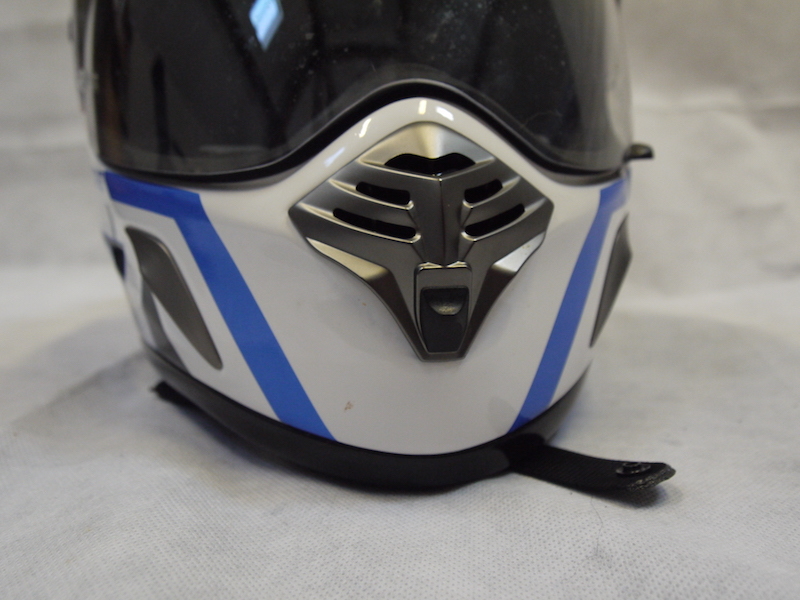 >>> Related: How much protection does your motorcycle helmet really provide? The shell is made from a hard-wearing composite fibre and the lightweight construction along with the smooth and soft removable inner make it a pleasure to wear. 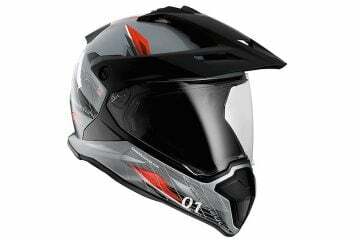 In terms of aesthetic appeal, in my eye it’s one of the best looking adventure-styled helmets out there, with multiple graphic options available. 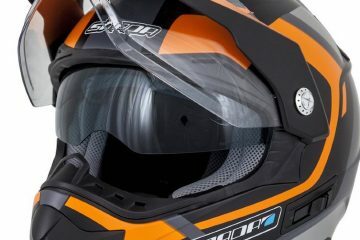 The visor on the X-551 Adventure is both scratch and fog resistant though it comes with an included Pinlock insert which works perfectly at preventing visor fog. It has four detents on the ratchet allowing for a variety of open positions and once in place, it stays there. The visor also has a nice, wide field of vision. 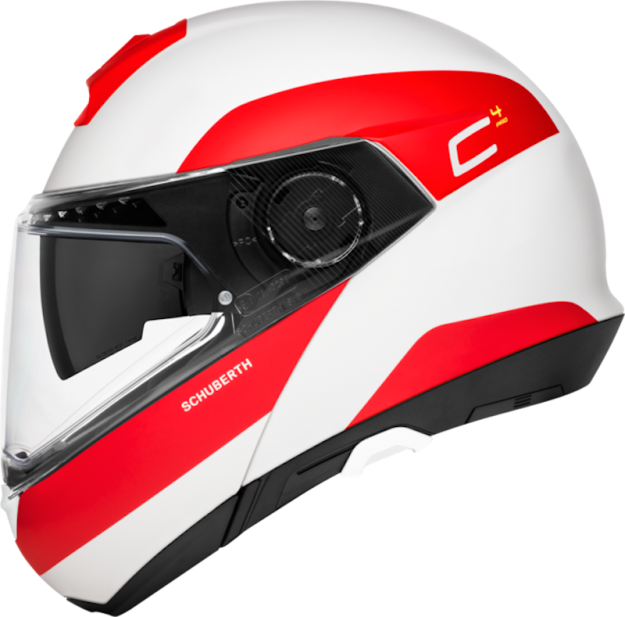 There’s plenty of ventilation on the X-551 Adventure making it great for warm weather riding; you get some very effective chin bar vents, two closable brow inlets and a further two closable crown vents as well as exhaust vents behind the rear spoiler to allow for a good cross flow of air. The adjustable peak is also very well designed and it doesn’t catch the air too much when blasting along the motorway. Conclusion: The X-Lite X-551 Adventure is a firm favourite in the ABR offices, and for good reason. It’s well made, comfortable, light and the peak is very well designed.